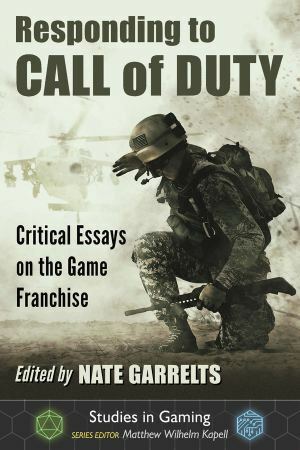 Responding to Call of Duty: Critical Essays on the Game Franchise, Call of Duty is one of the most culturally significant video game franchises of the 21st century. Since the first game was released for PC in 2003, the first-person shooter has sold over 250 million copies across a range of platforms, along with merchandise ranging from toys and comic books to a special edition Jeep Wrangler. Top players can compete for millions in prize money in tournaments sanctioned by the Call of Duty World League. While the gaming community has reported on and debated each development, Call of Duty has received little scholarly attention. This collection of new essays examines the ideologically charged campaign mode of major franchise releases, with a special focus on militarism, realism and gender.